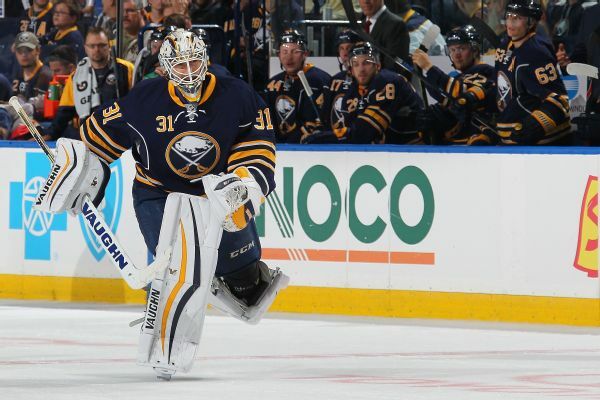 Chad Johnson is returning to Buffalo following an agreement with the Sabres, going back to the team he played for in 2015-16. The Sabres also signed recent Oilers buyout Benoit Pouliot. 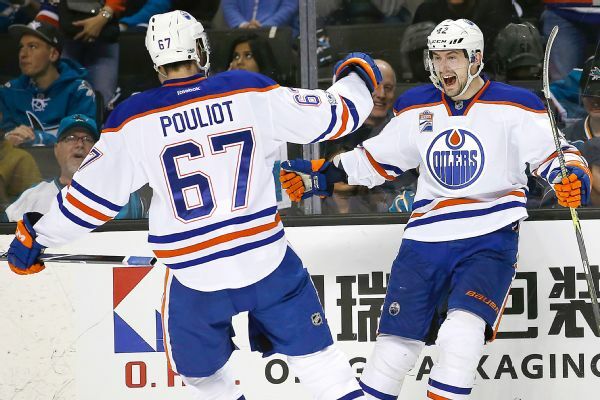 The Oilers have placed forward Benoit Pouliot on unconditional waivers with the purposes of buying out his contract. A woman hit in the head by plexiglass dislodged by a hard check into the boards in Friday's Oilers-Blackhawks game wrapped a cloth around her head as a bandage and chose to stay and watch the rest of what she said was her first NHL game. BOSTON -- Riding a three-game winning streak, the Boston Bruins (8-6-0, 16 points) will host the Edmonton Oilers (4-7-1, nine points) on Thursday night (7 ET) at TD Garden. 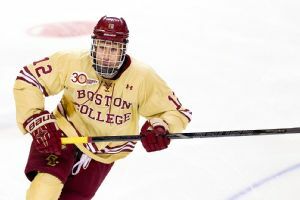 Coveted free agent forward Kevin Hayes has agreed to terms with the New York Rangers, the team announced Wednesday. 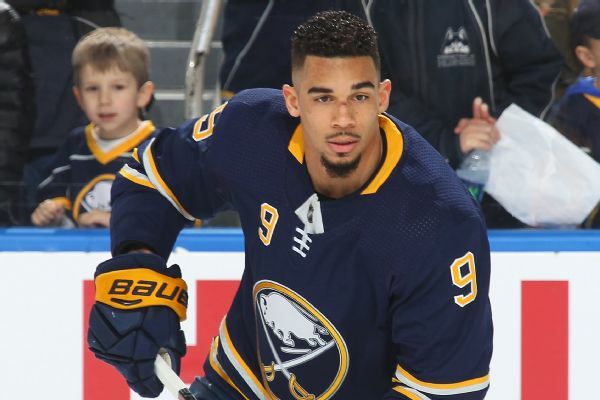 The Edmonton Oilers went to work early as Tuesday free agency period opened, signing both winger Benoit Pouliot to a five-year deal and Mark Fayne to a four-year deal in the first hour of the market opening.